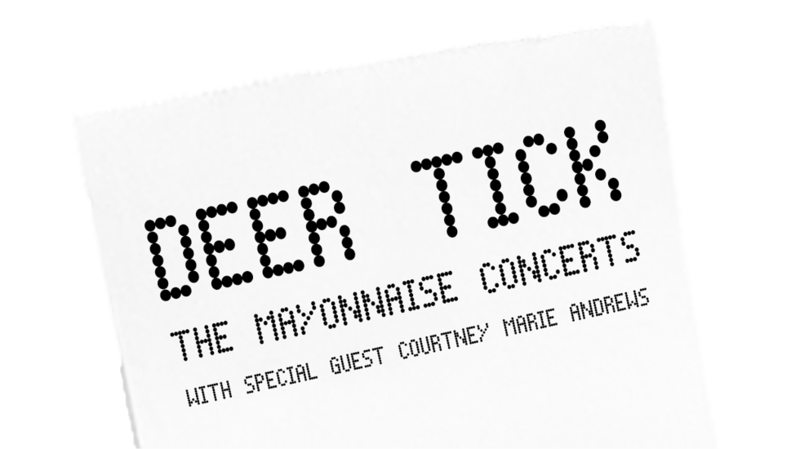 Join Deer Tick with a ‘Mayonnaise’ Meet & Greet Experience for The Mayonnaise Concerts this Spring to meet the band, join a live advice session with them, get a sneak peek into soundcheck, and more! One (1) limited edition tour poster signed by Deer Tick Merchandise shopping before doors open to the public*Please note, this upgrade does not include a ticket to the show. You must purchase a ticket to redeem this upgrade.